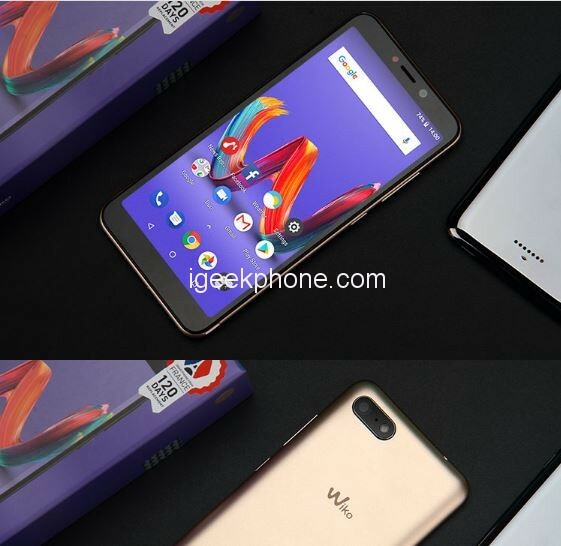 The WIKO TOMMY 3 PLUS 4G Smartphone is embedded with a 5.45 Inch IPS screen. 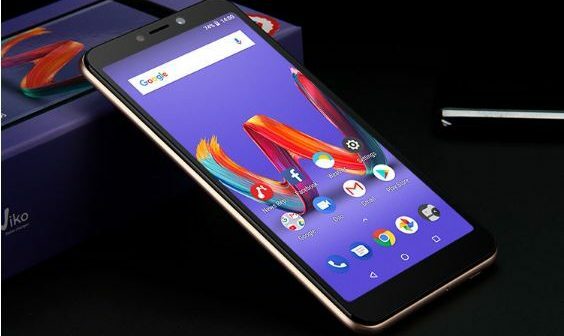 With this new generation 5.5 Inch IPS HD+ Full Screen, 1440*720 Pixel, the device brings you immersive visual experience and comfortable one-handed operation. It is portable and also lightweight. The body is curved at the sides and very smooth to the touch. It is embedded with a rare fingerprint sensor which helps your phone quickly. Actually, we are dealing with a mid-range smartphone. So it’s logical to see corresponding hardware under the hood. The WIKO TOMMY 3 PLUS 4G Smartphone is equipped with an MTK6739WA 1.3GHz Quad Core processor. 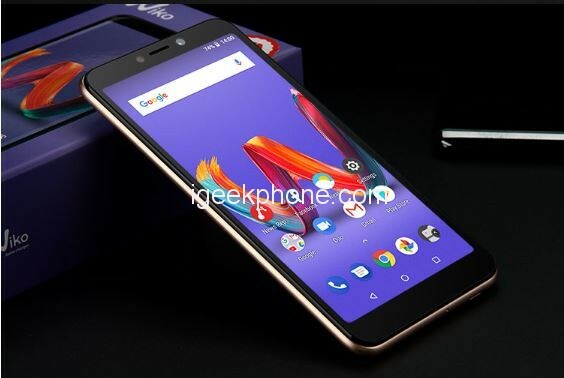 This chipset is paired with a 2GB RAM which brings outstanding performance for running mufti-application and playing games 16GB of storage which can be expanded to 128GB, and 2900mAh battery. It runs on Android 8.1 operating system. 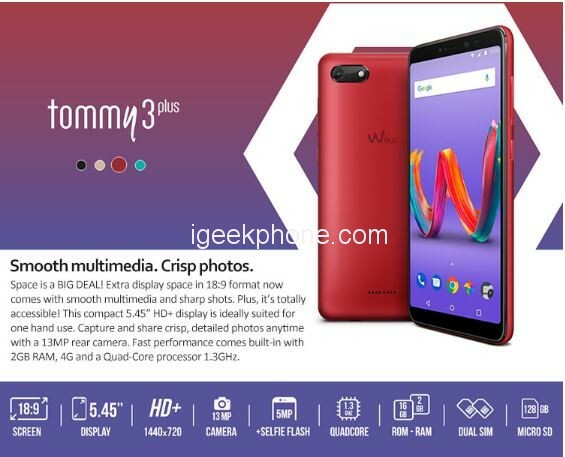 The WIKO TOMMY 3 PLUS 4G Smartphone sports a 13 MP Back Camera. It uses an aperture of f/2.0 and supports various options, including PDAF, portrait mode, face/smile detection, HDR, Pro mode, etc. 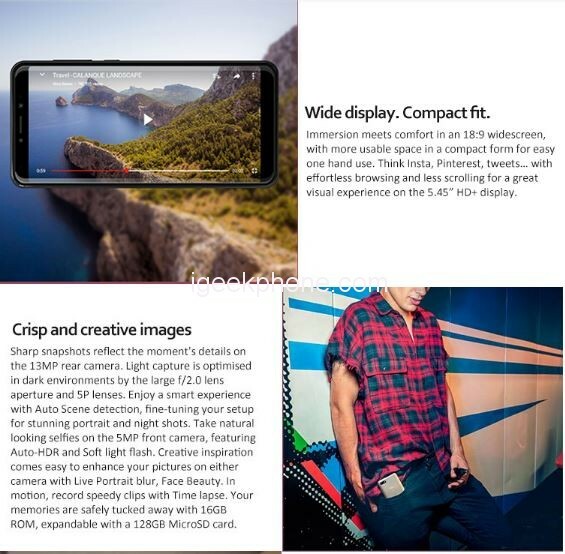 on the opposite side, the phone carries a 5MP snapper with an identical aperture and supporting Beauty mode. The device is also embedded with a Fingerprint Scanner and face unlock. It is currently available on COOLICOOL for $114.99. Note that 42 pieces of the device are remining, so do well to grab your own now before it finishes.